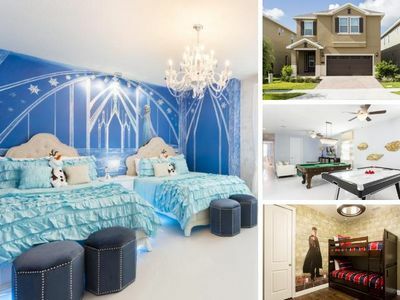 We welcome you to 'The Disney GAAP” a 4 bed, 3 full bath villa in Somerset, a well established, upscale, gated community development, part of the highly regarded Remington golfing area. 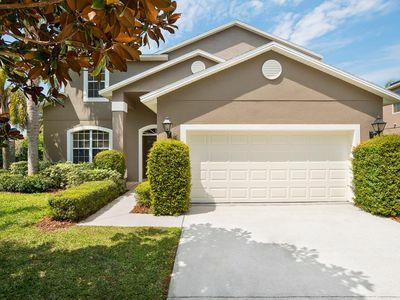 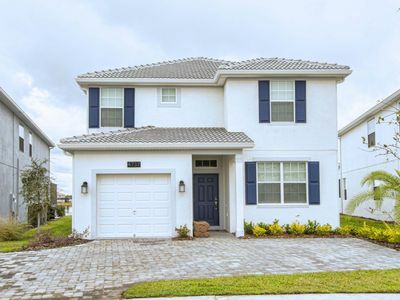 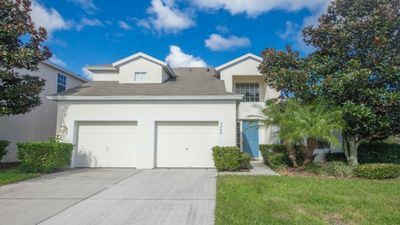 This very tranquil, relaxed golfing community is located approximately 20 minute drive to the Disney theme parks, 2 minutes from golf course and few minutes from shops and restaurants. 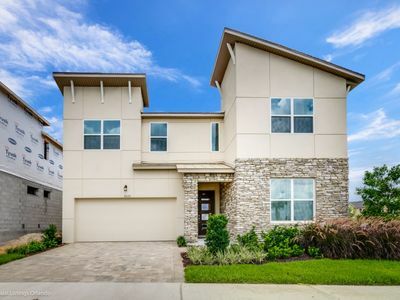 Prepare to be engulfed in luxury as you first enter this exceptional home . 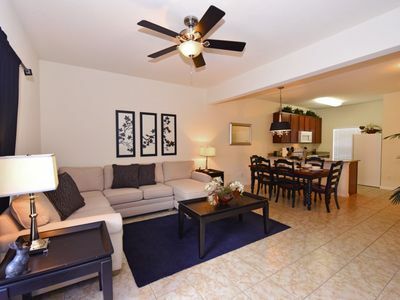 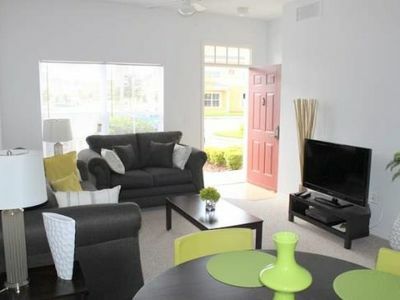 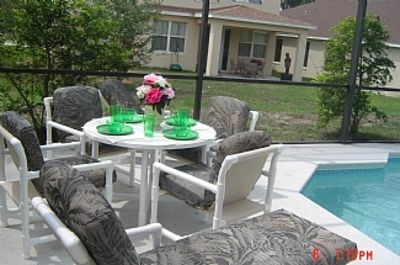 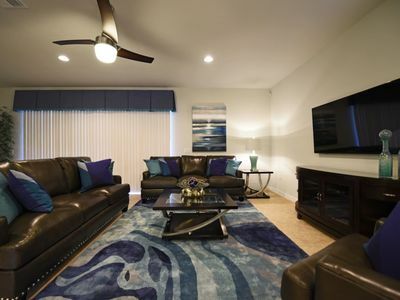 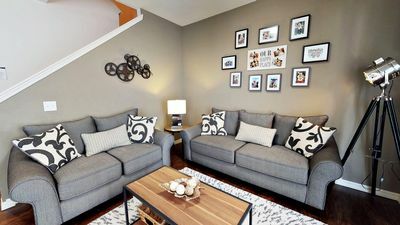 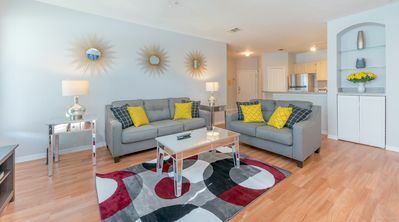 Fabulous Award Winning Newly Renovated Condo 2+2 Near Disney 5 Stars! 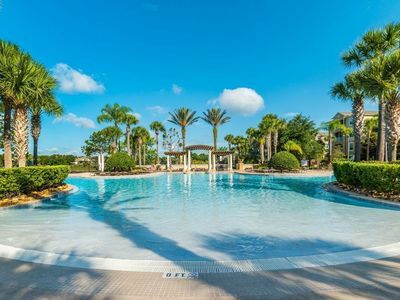 Star Island: Around the corner from LegoLand FL! 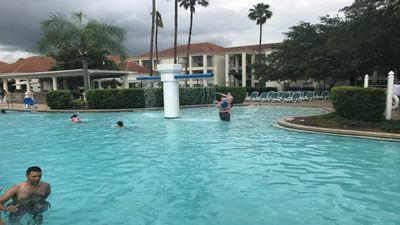 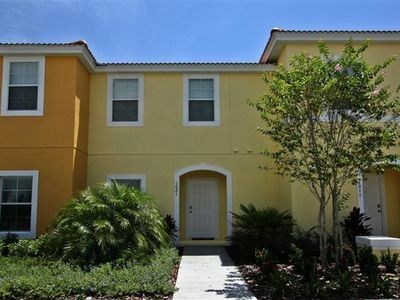 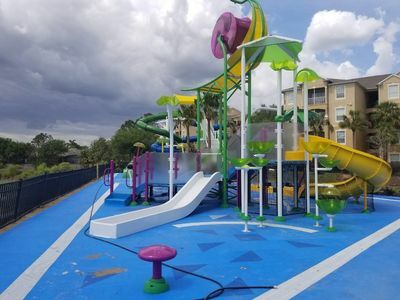 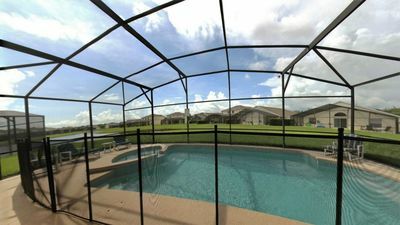 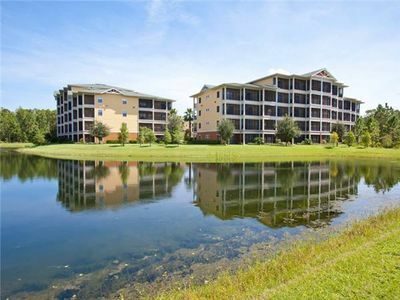 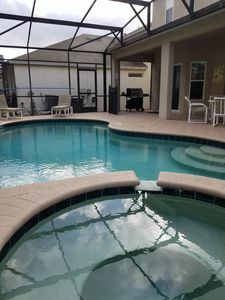 3 BD Condo with 2 King Beds Only Minutes From Disney!